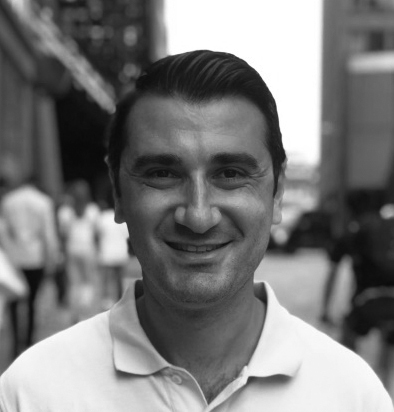 As a co-founder of Coincierge, Pavlos is a key member of our tech team. He has a Masters in Web Technology & Computer Science and has worked across several industries as a technology lead. 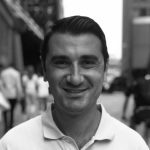 He is a blockchain enthusiast and is particularly focused on chain implementation and authoring smart contracts.